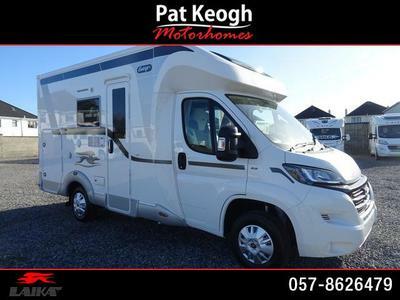 Our showroom is located in Ballybrittas, Co. Laois (you will get directions here). 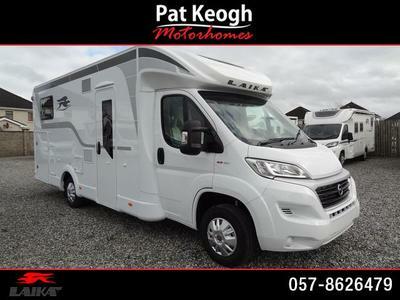 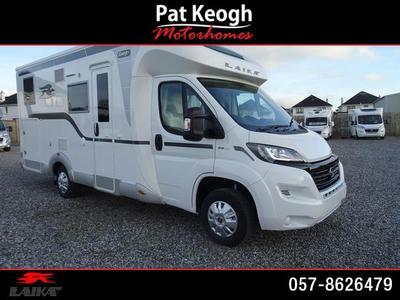 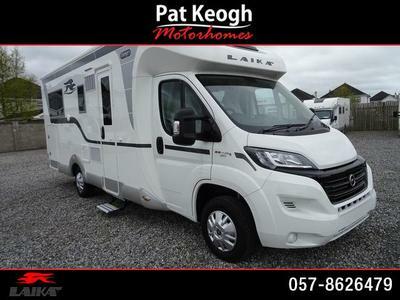 We are authorized agents for Laika new motorhomes. 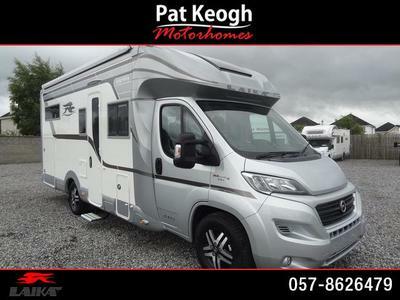 Please use this website to research the purchase of your next new or used motorhome.